Austin started his hockey career at age five. Being the youngest of four children he was quickly shown what to do by his older siblings. His parents who played competitive hockey for a number of years in South Africa and England also played a role in developing Austin's love for the game. It was their philosophy of playing sport for fun which has made the biggest impact on Austin's playing career. Austin grew up playing a number of sports, football and hockey however always seemed his two favourites. 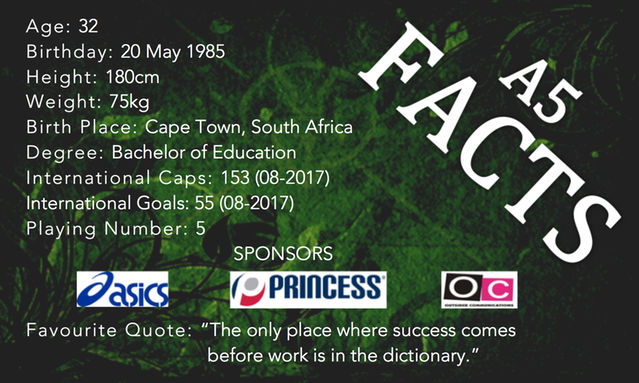 When Austin started at Pinelands High School; (just down the road from his Primary School) he had already achieved success, having represented his Province at U13 level. 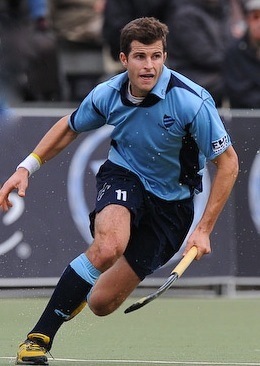 His success continued throughout his years at High School, representing the National U16 and U18 teams twice, and became captain of both teams. He attributes a large amount of his achievement to one factor: "I was extremely lucky to have such dedicated coaches at both my Primary and High School. Michael McConnachie who spearheaded the hockey at the High School was my biggest mentor, and made me truly believe in myself." 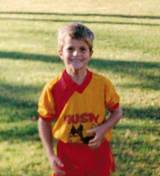 In March of 2004 aged 18, Austin achieved his lifelong dream of representing his country at a senior level. "It was an incredible feeling walking onto the field to play my first match for South Africa, and it remains a special moment every time I wear the green and gold." 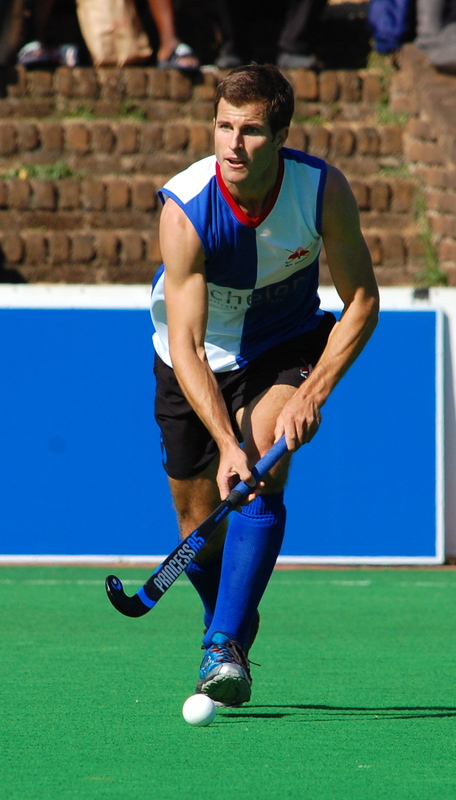 In 2005 Austin represented South Africa at the U21 World Cup in Rotterdam, Holland and in the same year he moved to the United Kingdom to join Reading Hockey Club. He enjoyed 4 seasons at Reading, winning the Premier League twice and making the final eight of the European League on consecutive occasions as well. 2008 was a defining year in Austin's hockey career. He achieved another childhood dream, attending an Olympic Games. Despite South Africa's final placing of 12th in Beijing, attending the Games was a truly special occasion. He was also South Africa's top goal scorer in Beijing scoring four goals. To finish off the year Austin was named South African Men's Hockey Player of the Year as well as Reading Hockey Club's Player of the Year. 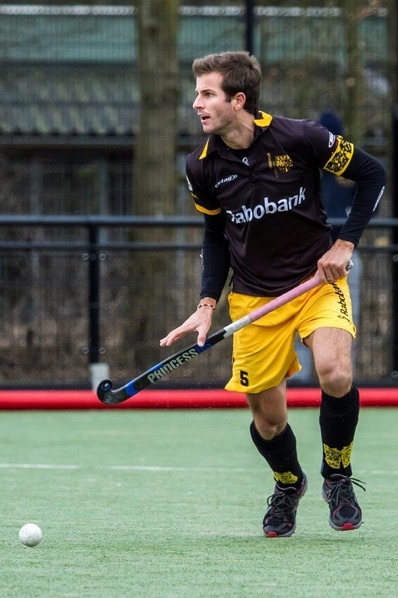 In 2009 Austin decided to leave the UK to join Den Bosch, a Hoofdklasse team in The Netherlands where he is still playing and currently the captain (2013 / 2014). The Hoofdklasse is arguably the best league in the world, and a great place to live and train. Earlier on in the same year he was named captain of the South African team, and led 'The Lads' to victory in the African Championship in order to qualify for the World Cup in 2010. Austin was also named in the World All Star Team for his performances in 2009, another fine achievement. In 2010 Austin captained the South African Team at the World Cup and the Commonwealth Games where they finished in 10th and 5th respectively. Later on in the year he was named South African Men's Hockey Player of the Year for a second time. 2012 was another special year, captaining his team at the London Olympics where South African finished 11th, he was also name South African Player of the Year for the third time. In 2014 Austin also captained the team to an 11th place finish at the World Cup and 5th at the Commonwealth Games. 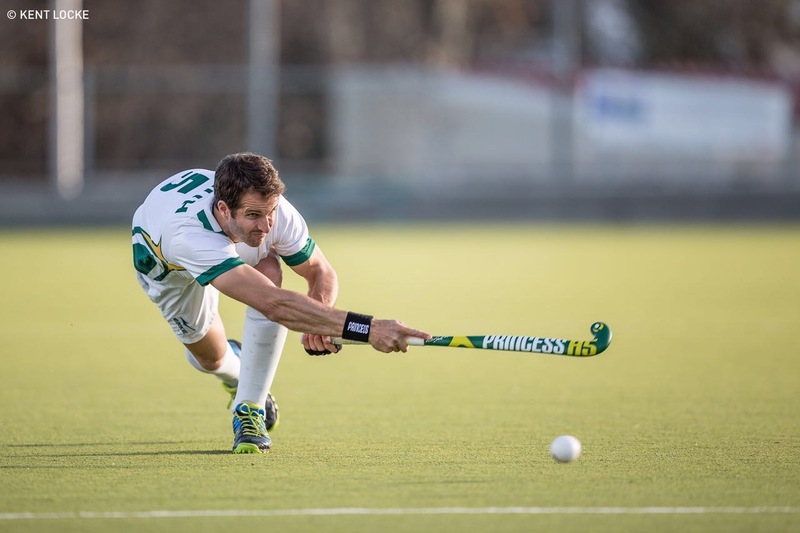 Austin continues to represent HC Den Bosch (2009 - 2017), Delhi Waveriders (2016-2017) and the South African Men’s Hockey Team with pride and passion. If you would like to know more about Austin why not email him via the contact page or look him on up on Facebook, Twitter, Youtube or Instagram.